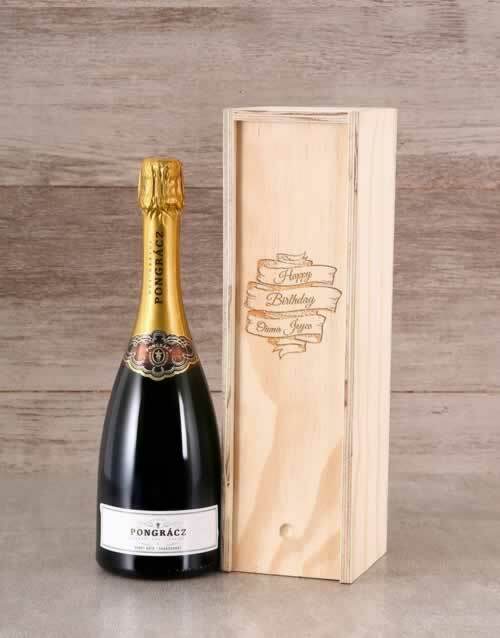 Say Happy Birthday in fashion with this incredible Personalised Happy Birthday Champagne Gift Crate. 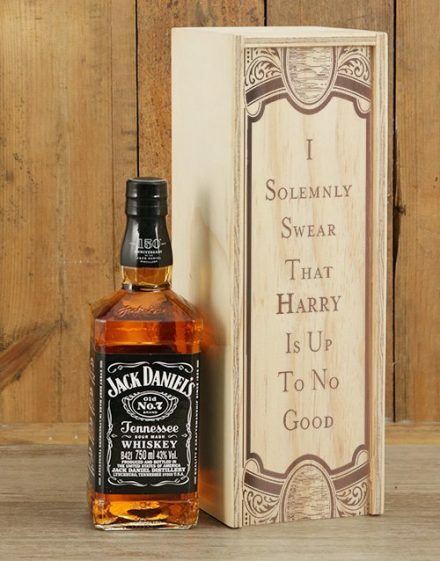 The wood gift crate is customised with the privileged person’s name as well as ‘Happy birthday’ making it a special day to not forget and a present to enjoy. 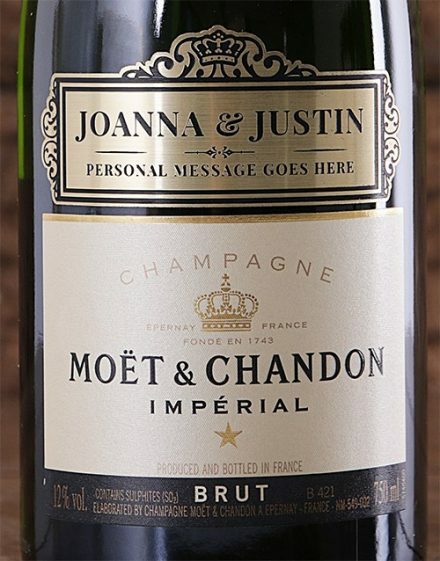 Included as well within the present is a succulent bubbly of your liking: Pongracz Classique, JC Le Roux-white or perhaps the Moet & Chandon Brut Non-Vintage. 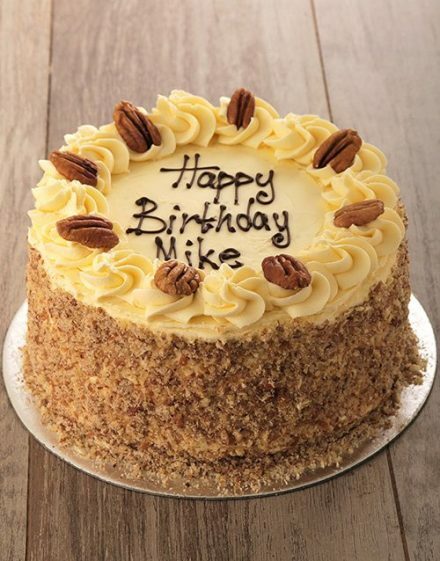 Birthday celebrations ought to always be celebrated in vogue and this is absolutely the best gift to make a party!